I made this card based on the "Breakaway Butterflies" card by Cate from Blue Angel Crafts. It is for a wedding and features the simply gorgeous Twitterpated designer papers, plus some cool Baja Breeze cardstock. I punched the butterflies using the butterfly punch, endorsed them with rhinestones and embossed the sentiments using Silver Embossing powder, all from Stampin' Up! I really like it! It certainly is much nicer than a lot of the cards you get in the shops. 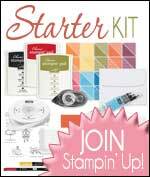 If you'd like to order Stampin' Up! products, would like to host a free party or would like to come to one of my workshops then please don't hesitate to get in touch. 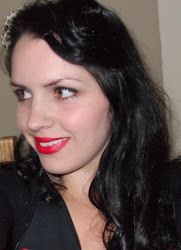 I am based just outside Guildford ~ but I can sell to you wherever you are in the UK!